How Can You Get the Most Out of Your Bible Reading? 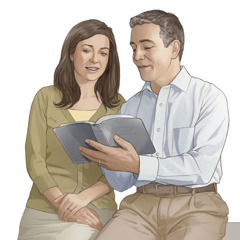 What does this tell me about Jehovah God? How does this section of the Scriptures contribute to the Bible’s message? How can I apply this in my life? How can I use these verses to help others?